The Bayjacks, led by Gainesville native Tom Leadon, headline the April 13 concert at Bo Diddley Plaza that will honor nine local Hall of Famers. 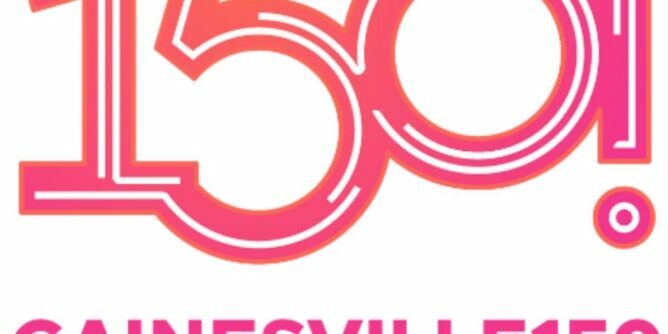 Gainesville turns 150 years old on April 14. On the night before that milestone birthday, the City of Gainesville is throwing a party at Bo Diddley Plaza that will pay tribute to many musicians who have helped put the city on the map during the past half-century. The Gainesville150! Music Legends Concert is the first city-produced event in a year-long series of programs, promotions, workshops and activities commemorating the 150th anniversary of the incorporation of Gainesville on April 14, 1869. The Music Legends Concert will take place from 6-11:30 p.m. and feature four bands that pay tribute to the music of Gainesville’s nine Rock and Roll Hall of Fame inductees: Bo Diddley, Stephen Stills, the Eagles and Tom Petty and the Heartbreakers. 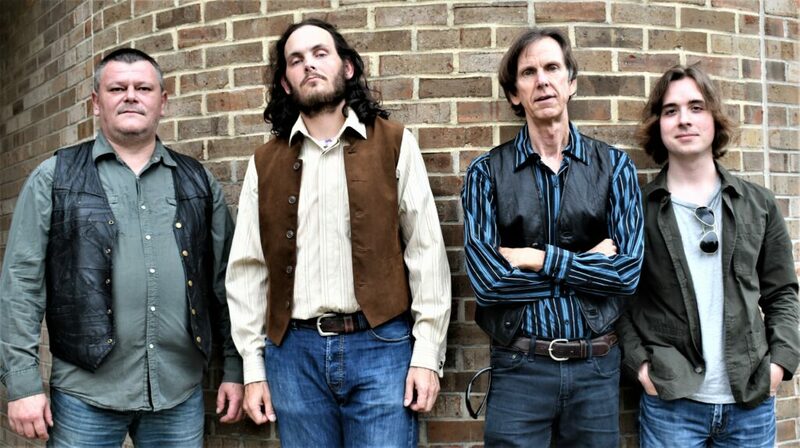 The headlining band for the evening is The Bayjacks, featuring Gainesville native and Mudcrutch member Tom Leadon. The Bayjacks, featuring Gainesville’s Tom Leadon (second from right). The concert event, which is free and open to the public, will also include food trucks, craft vendors, contests, roving street performers and a unique new Story Cycle, a mobile recording booth on a bicycle that peddles through the downtown area and allows citizens to record their Gainesville stories for posterity. The concert begins with a tribute to the Plaza’s namesake, Bo Diddley. The rock and roll pioneer lived in the Gainesville area for 30 years prior to his death in 2008 at age 79. He played at many functions and events around Gainesville, including on the downtown stage that now bears his name. 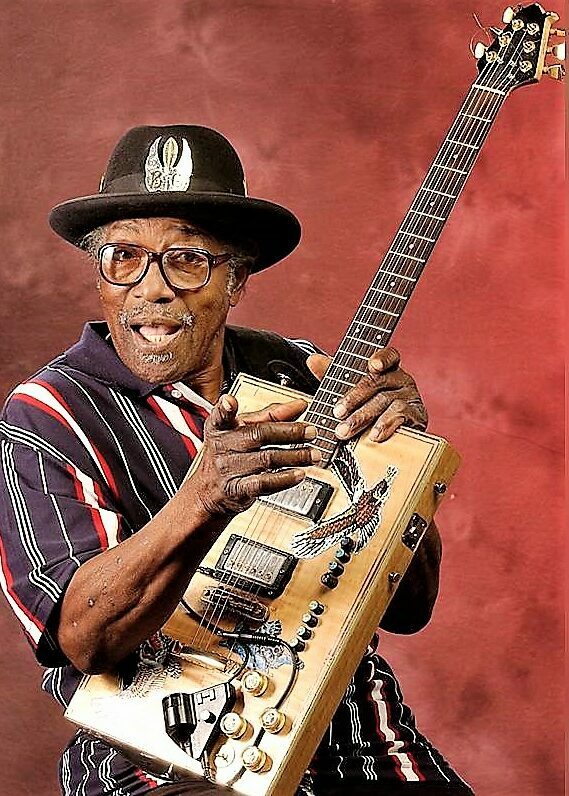 Bo Diddley was inducted into the Rock and Roll Hall of Fame in 1987. His tribute will be played by Scott Free and Friends. Free was Bo Diddley’s sidekick guitarist for many years. Stephen Stills was inducted into the Hall of Fame in 1988 for both Buffalo Springfield and Crosby, Stills & Nash. Stills grew up in Gainesville before leaving in 1963. He later bought and still owns the house where he grew up. He contributed to the construction of the Stephen Stills Band Rehearsal Room at UF, and returned to Gainesville in 2008 for its dedication. In 2018, Stills was the UF commencement speaker and was awarded an honorary doctorate degree. The Stephen Stills tribute will be played by the band Other Voices. Gainesville native Don Felder was a guitarist for the Eagles as well as Bernie Leadon, who moved to Gainesville as a teenager. While in Gainesville, they played together in the band The Maundy Quintette. 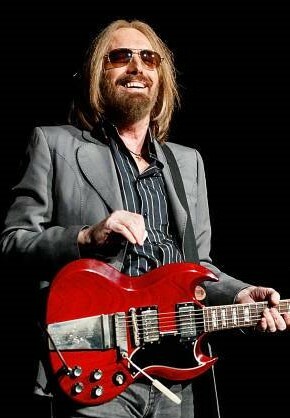 Felder gave guitar lessons to a younger Gainesville native, Tom Petty, and the Eagles were inducted into the Rock and Roll Hall of Fame in 1998. The Eagles tribute will be performed by Mark Miale, Tony McMahon & Friends. Two other Gainesville natives, Tom Petty and Benmont Tench, joined fellow city residents Ron Blair, Mike Campbell and Stan Lynch to form Tom Petty and the Heartbreakers in 1976. Petty was also a member of the Gainesville band Mudcrutch while still a Gainesville resident and later, in 2007, when Petty put the band back together. Mudcrutch then toured nationally and released three albums. Tom Petty and the Heartbreakers was inducted into the Rock and Roll Hall of Fame in 2002. Petty died in 2017 at age 66. The Tom Petty and the Heartbreakers tribute will be played by the Gainesville band Heavy Petty fronted by Jason Hedges. Headlining the Music Legends Concert is The Bayjacks featuring Tom Leadon. He was an original member of Mudcrutch, including its reunion in 2007, and is the brother of the Eagles’ Bernie Leadon. This will be The Bayjacks’ second Gainesville appearance in six months. The Nashville-based band also headlined Tom Petty Weekend at Heartwood Soundstage last October. The Gainesville150! Music Legends Concert is presented by the City of Gainesville Department of Parks, Recreation and Cultural Affairs.